We do quality work at a fair price. When you call us you will always get a Master Plumber. Tom Hebert is a Master Plumber/Gasfitter with 42 years of experience. 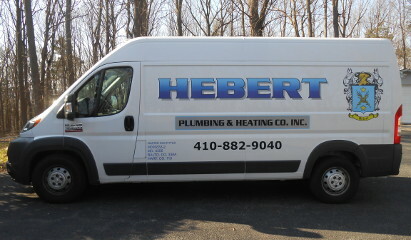 Mark Hebert is a Master Plumber/Gasfitter with 38 years of experience.